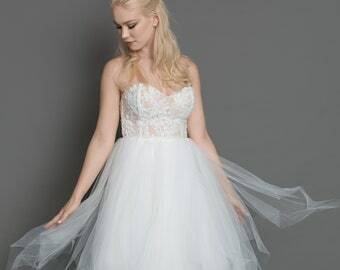 Unique wedding dresses for the free spirited romantics! I'm Rose Molteno and I am the owner of Molteno Creations. I am a passionate fashion designer who started my business from the spare room of my house in Cape Town, South Africa in 2011. Through dedication and passion I have grown my business into the successful, thriving little business it is today. 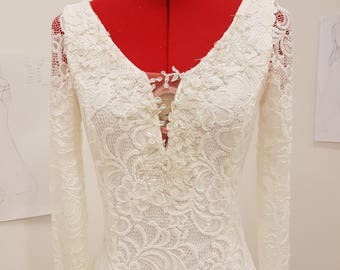 I employ 2 talented seamstresses who help me to create each gown by hand. I have my own boutique in Cape Town and sell my own designs to boutiques around South Africa. As you can see, I also sell on Etsy. I have had great success on Etsy and am proud that there are many happy customers all over the world. I pride myself on personal, first rate customer service and am open to customisation. Because I am a small business, I can bend over backwards to create exactly what you want. This service includes sourcing the perfect fabric for you, making a pattern just for you, and tweaking designs to your liking. 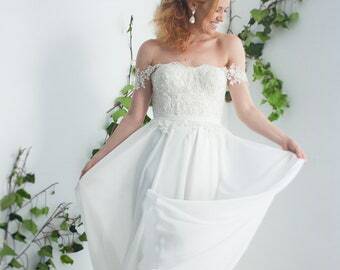 The dress arrived quickly and it is Beautiful! Thanks much.